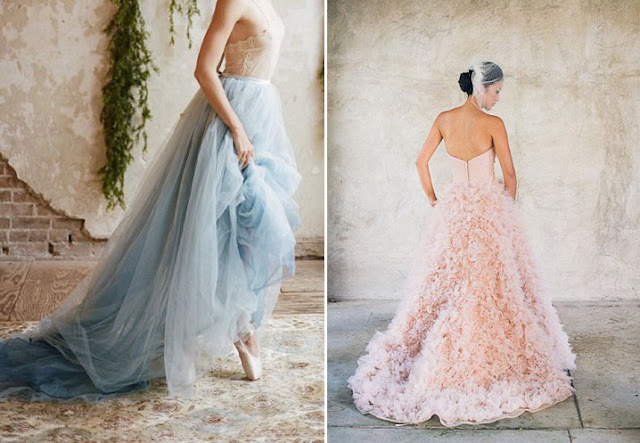 Pantone is one the most popular known entity in the fashion world. It sets the tone for the trends to be launched in upcoming months or Fashion Weeks. 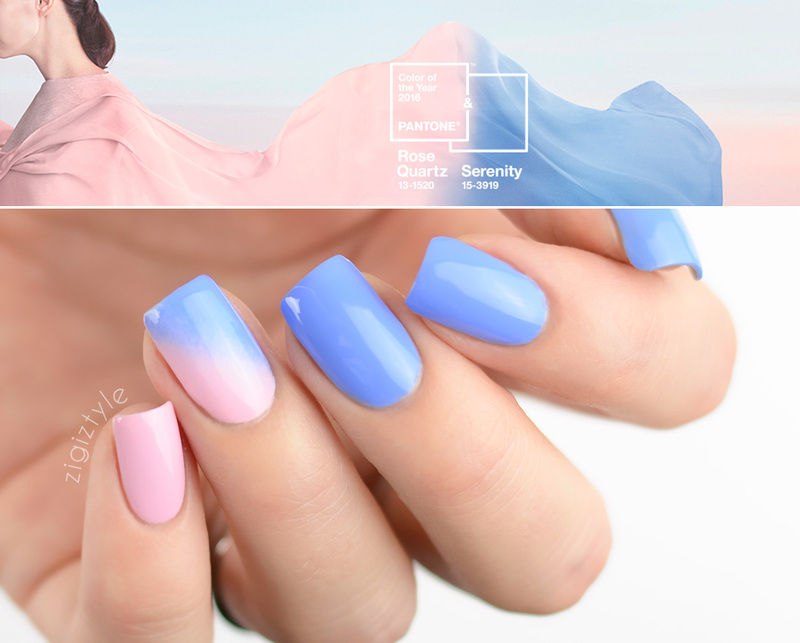 For those who are unaware of Pantone, it is a standardized color matching system, utilizing the Pantone numbering system for identifying colors. 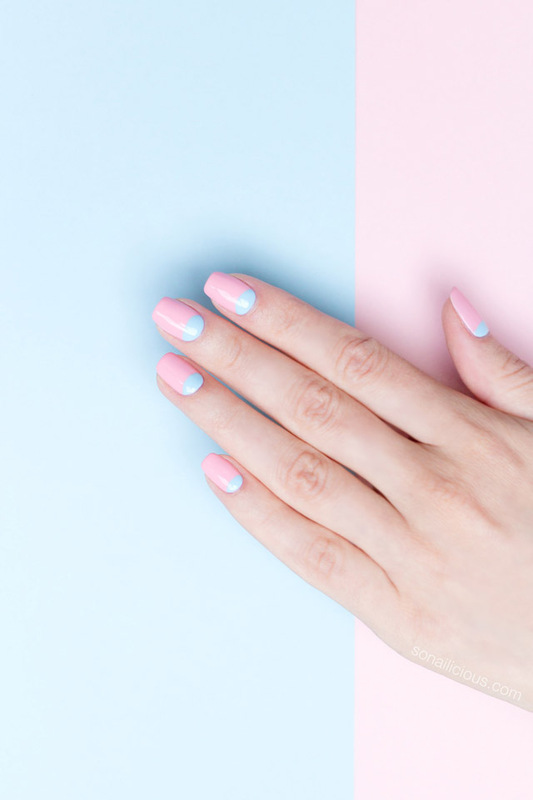 By standardizing the colors, different manufacturers in different locations can all reference a Pantone numbered color, making sure colors match without direct contact with one another. 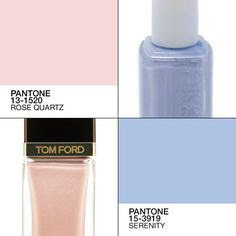 The most commonly referenced colors are in the Pantone solids palette. 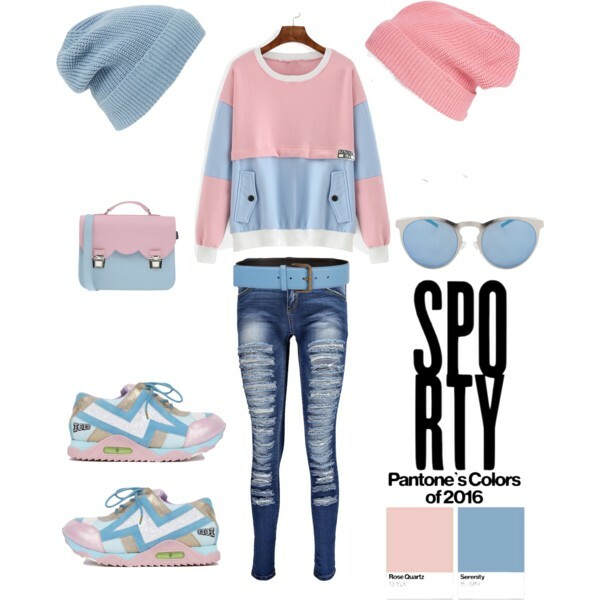 The Pantone Solid palette consists of 1,114 colors, identified by three or four digit numbers, followed by a C, U, Or M suffix.. Originally designed for the graphics industry, the pantone solids palette is now used by a wide range of industries, and is the most commonly used palette. For example, Pantone 199 Red can be identified as Pantone 199C (C= Coated Paper), Pantone 199U (U= Uncoated Paper) or Pantone 199M (M=Matte Paper). 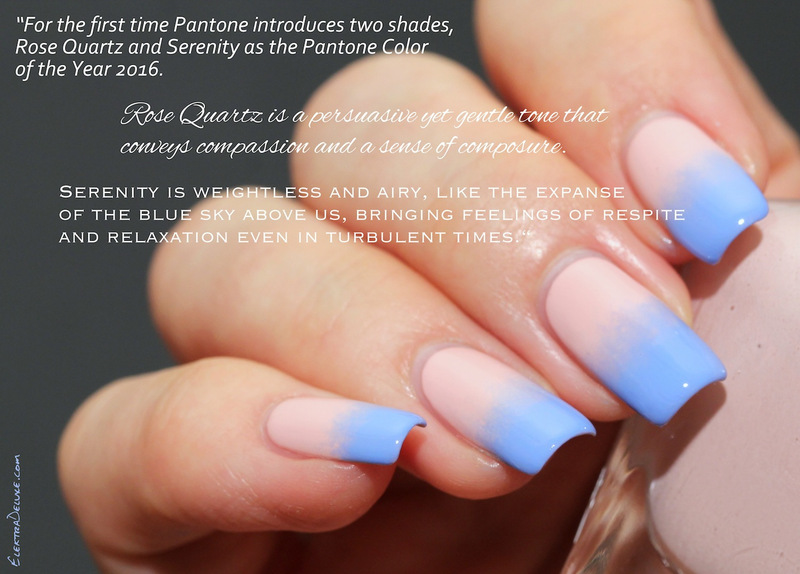 Rose Quartz is a soft gentle baby pink while Serenity is soft, light and weightless blue, like the sky. 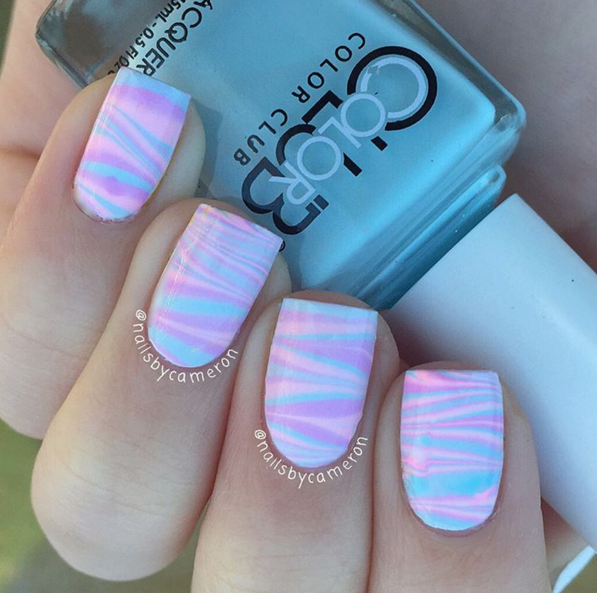 Combined together, both the shades bring a balance in overall look. 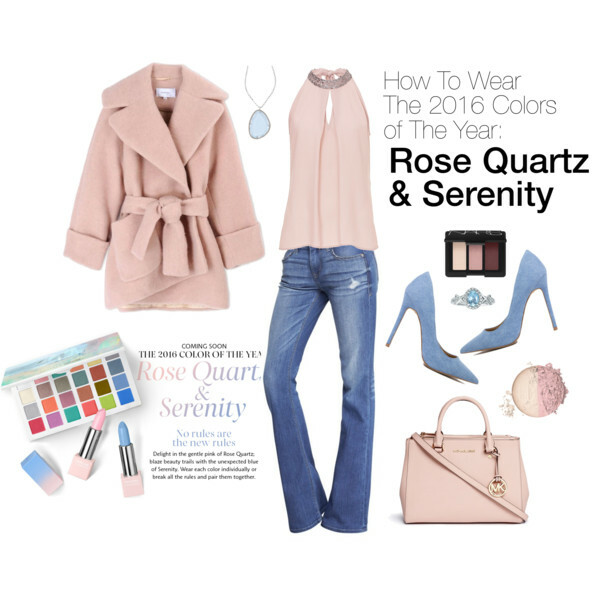 Rose quartz is warm and delicate, while Serenity is cooling and tranquil, adding a soothing sense of order and peace. 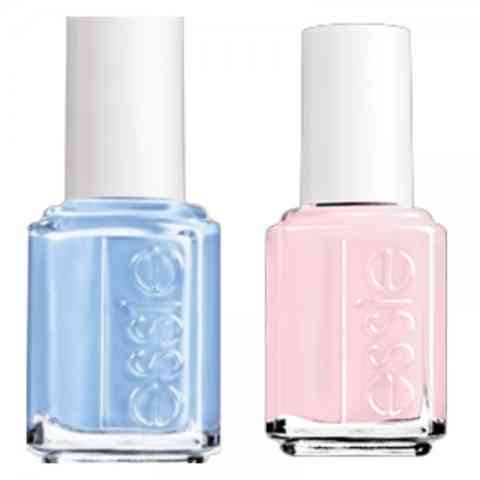 Even though both the shades are completely different from each other, but together they present a soothing look. 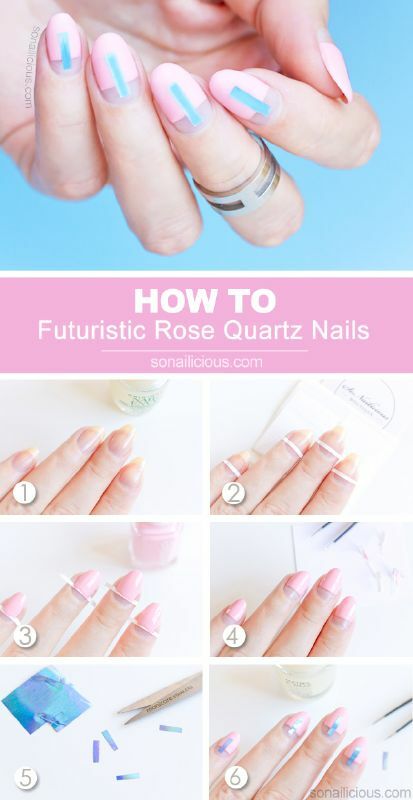 You can try them out in a number of ways. 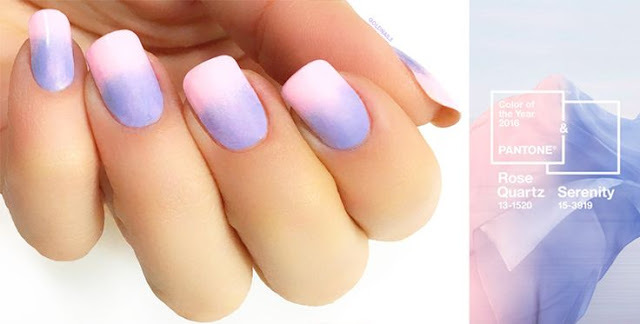 Here are few ombre gradient effect nail art ideas for you! 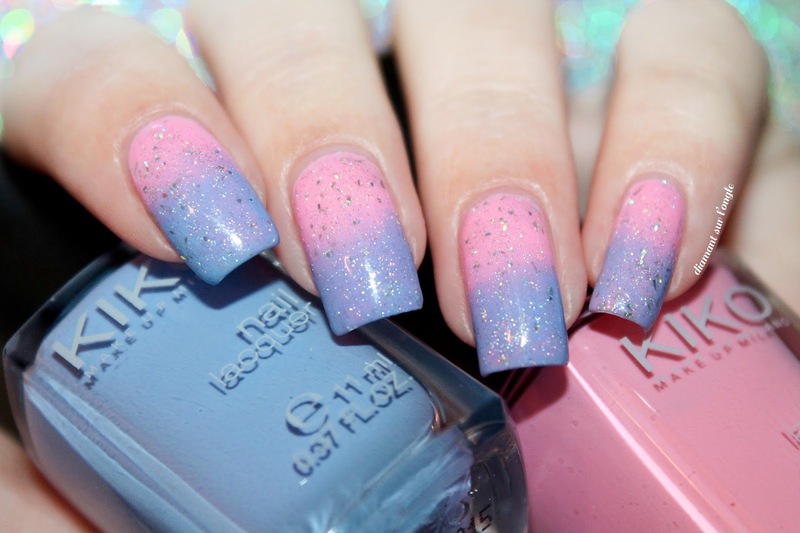 Different colors on different nails! 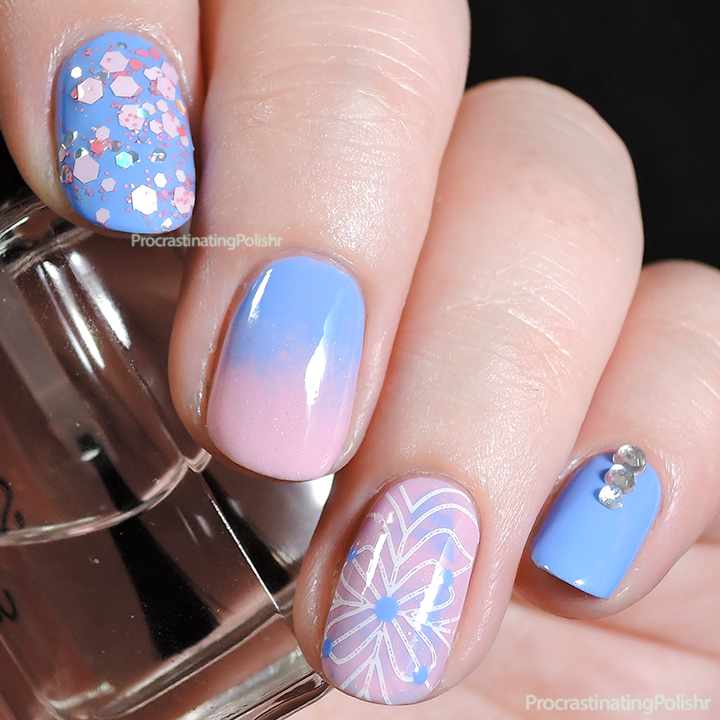 One color on one hand! 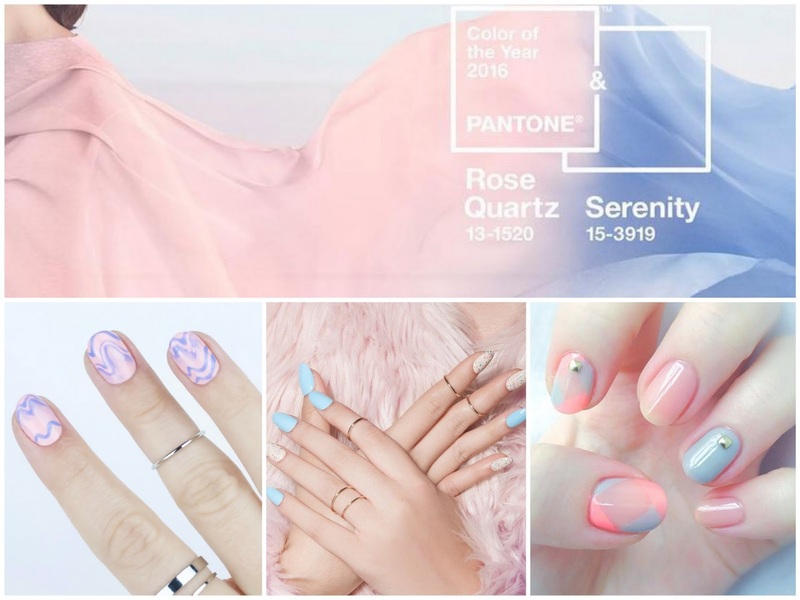 Share your Rose Quartz & Serenity inspired nails, fashion looks and nail polishes! 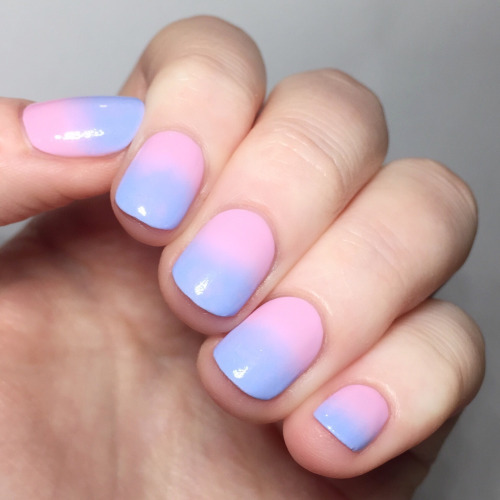 I didn't know all that about the colours.